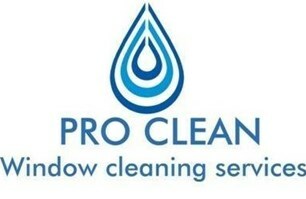 Pro Clean - Cleaning Services based in Cobham, Surrey. Thank you for taking the time to visit our Checkatrade page, we are a professional cleaning service based in Cobham, Surrey and have over a decade of experience in the industry. We can soft wash or pressure wash roofs of properties,garages etc to remove moss and age related dirt. End of tenancy cleans of all glass and plastic frames. We are dedicated to providing a professional, safe, high quality and cost effective service to every customer and offer a free quote with no obligation. We aim to make the whole process of visiting clients properties as hassle free as possible by leaving slips to say we have been and a return date if needed. We are insured to a high cost. within 25 miles of cobham, surrey.